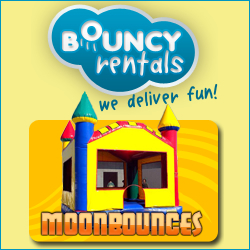 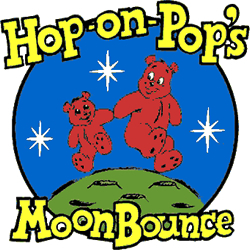 Bouncy Rentals offers and delivers party rentals for any occasion and event type. 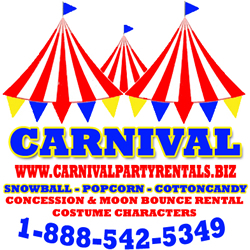 We offer moonbounces, Water Slides, Combo Units, Interactive games, Concession Machines, Carnival Games and other Inflatables. 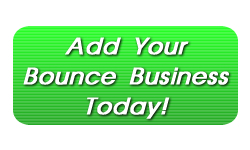 Serving (locations): Wilkes-barre/Scranton, Pa. – Lancaster, Pa. – Reisterstown (Baltimore) Md. 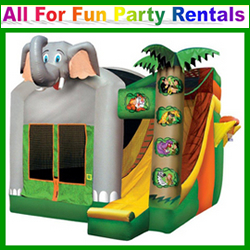 Indoor bouncing facility and outdoor rentals. 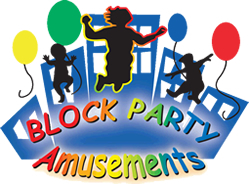 the most affordable parties in some of the largest bouncing parks on the East Coast. 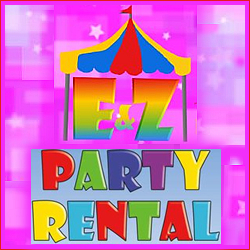 Private party rooms, open bouncing every day. 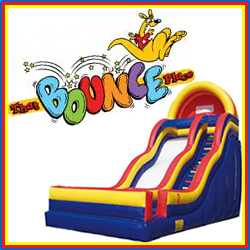 Large selection of bouncers, slides, obstacle courses, sno cone, cotton candy and popcorn machines in our markets. 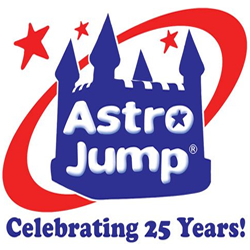 Family owned and operated in 3 cities and growing!